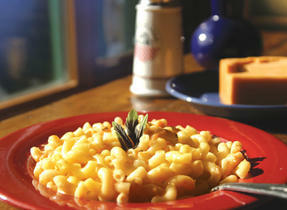 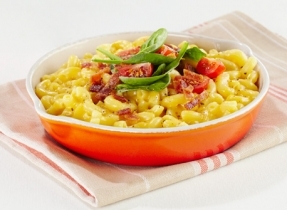 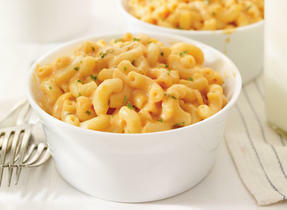 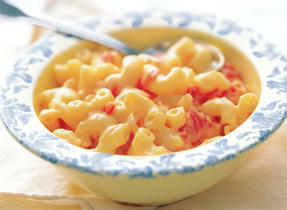 Whether traditional, classic or revisited, mac and cheese is one of the most comfort food we all love! 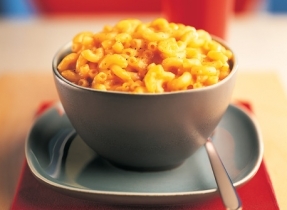 Deliciously prepared with Canadian Parmesan, Cheddar, Havarti, Mozzarella, Colby or many other Canadian cheeses, this famous meal will remain popular and kids just can’t resist. 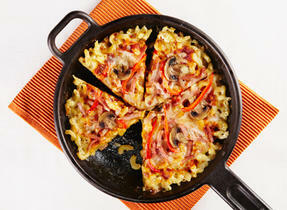 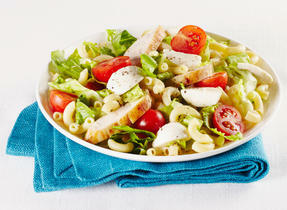 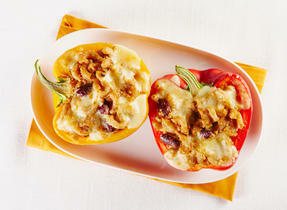 Here’s a great selection of easy and mouth-watering recipes.